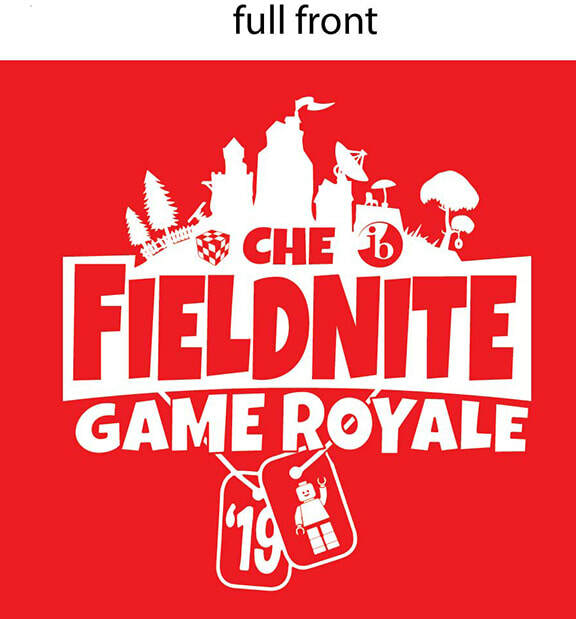 2019 Field Day Is April 26: Volunteers Still Needed Students are excited about CHE’s annual Field Day, scheduled for Friday, April 26th. 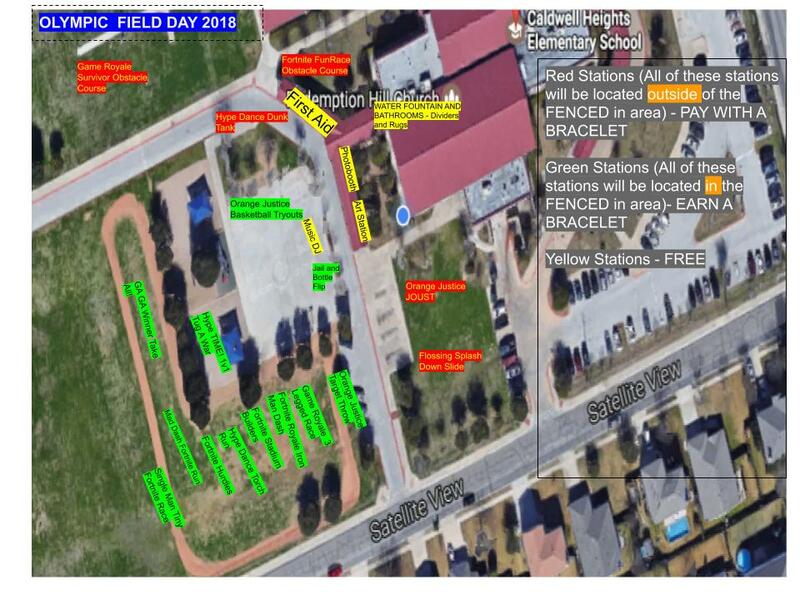 We need volunteers to supervise each station. Sign up by Clicking the blue bar below which takes you to a Sign-Up Genius. Stations will include Dunk Tank, two Blow-Up Obstacle Courses, a water slide, a blow-up jousting competition, 3-legged race and more! You will have a student helper from another grade level who will know the activity and be your resident expert. PreK - K - 1 classes – 8:35-10:10 a.m.
2nd/3rd grade classes – 10:25 a.m.-12:10 p.m.
4th/5th grade classes – 12:55-2:40 p.m.
Coach Burns shares these safety and comfort tips: Tennis shoes or aqua shoes please. No flip-flops or crocs, due to all the running. Wear a hat and sunscreen to protect against the sun, and a dry change of clothes is recommended. We hope to see you all on April 26th.